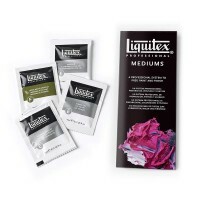 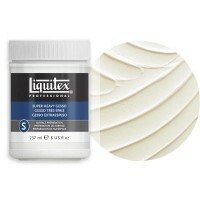 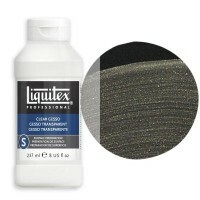 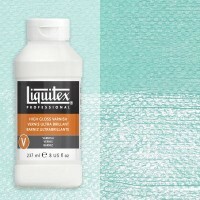 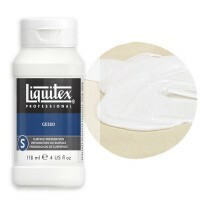 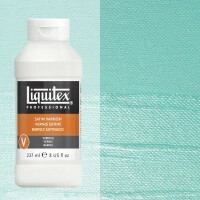 Liquitex offers the widest range of acrylic mediums to inspire creativity at every stage of the painting process. 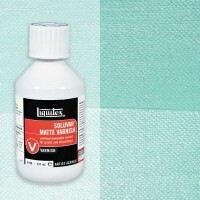 They understand that acrylic mediums are often a difficult concept to grasp until you actually dive into them, so they have tried to simplify usage by classifying products in three distinct categories: Prep, Paint, and Finish. 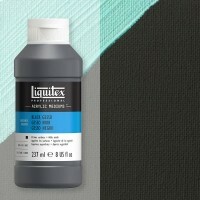 In addition to the widest array of Professional and Student colours, Liquitex offers the broadest possible range of acrylic mediums to inspire creativity at every stage of the painting process. Liquitex understand that mediums are often a difficult concept to grasp until you actually dive into them, so they've tried to simplify usage by classifying products in three distinct categories: Prep, Paint, and Finish.